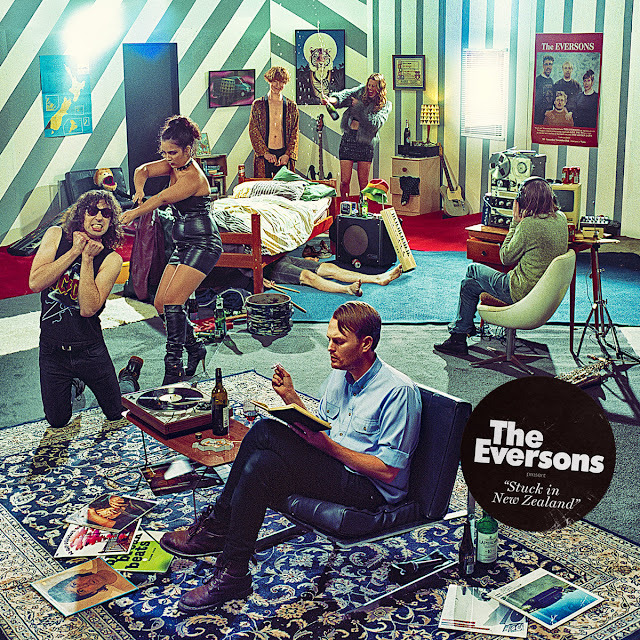 The Eversons' Second Album 'Stuck In New Zealand' Is Out Today! 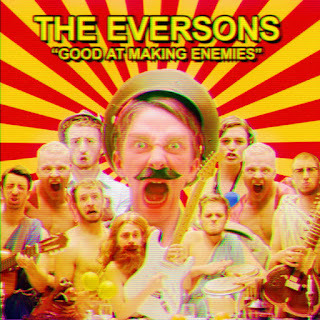 After a slight delay we are very happy to finally be releasing the Eversons second full length album "Stuck In New Zealand"
Today we are proud to release the new band-directed video for new single 'Good At Making Enemies'. Head over to Under The Radar for the Q&A on the video. Today the Eversons release their new single, "Good at Making Enemies" on all digital services. It comes with two B-Sides: a Japanese language version of "Good at Making Enemies" and a rock n' roll number called "Sell It To Me" that would make Mick's lips quiver. The song, recorded and mixed from the band's own living room, is a '90s indie rock shredder about having the kind of personality some people just love to hate. The single is from the forthcoming album, Stuck in New Zealand, coming to you this November 18th. Here's some link options for grabbing the single! Princess Chelsea's Covers Album 'Aftertouch' is out today! Princess Chelsea has dropped an album of covers today 'Aftertouch'..
Chelsea uses covers as a way to explore arrangement ideas in-between albums and 'Aftertouch' is a collection of covers recorded between 2010-2016. 'Aftertouch' is available digitally everywhere you'd expect, on CD and is being pressed on a limited run of 300 red vinyl, these will be hand numbered and Lil' Chief advises pre-ordering now if you'd like to secure a copy. If you hate Princess Chelsea's music and her general face perhaps you can buy one anyway and just sell it later on Discogs for $2000 lol. The magnificent cover image was created by Luke Rowell aka 'Disasteradio' who's unreleased song Aftertouch is an album highlight. 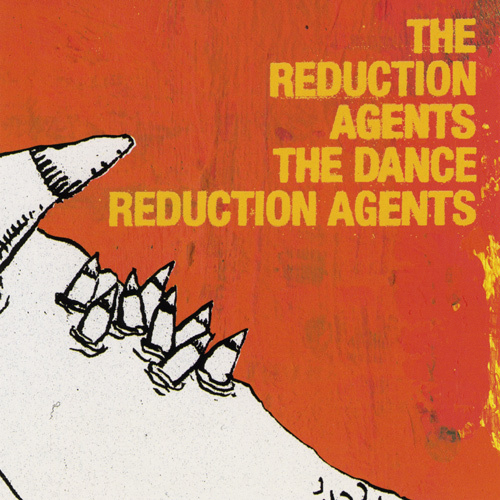 The Reduction Agents reissue - The Dance Reduction Agents - which was first released 10 years ago, is out today (LP/CD/Digital). 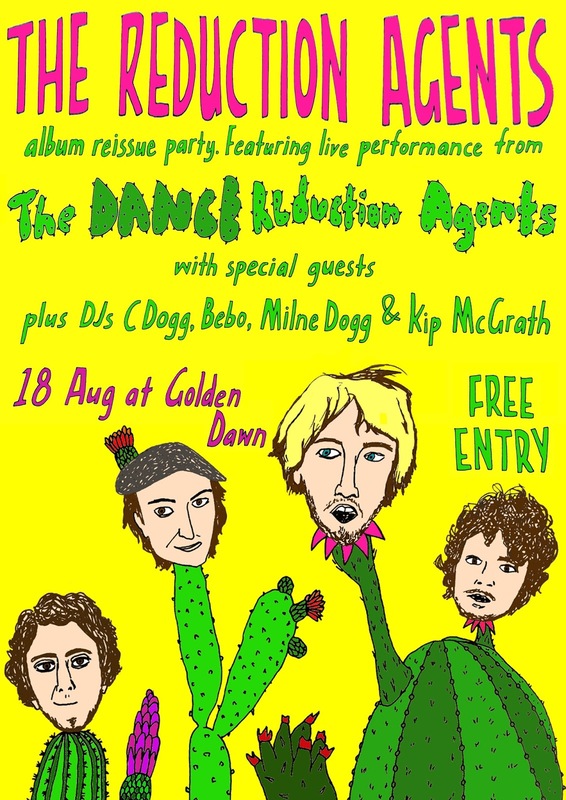 The Reduction Agents was the project of James Milne (Lawrence Arabia), Ryan McPhun (the Ruby Suns), Ben Eldridge and Jol Mulholland and was released on the same day as the first self-titled 'Lawrence Arabia' album. The Reduction Agents music offset Milne's melodically beautiful songwriting (which would go on to make him a household name) with primal early 20-something machoism, drunken raucous energy and a smatter of "melodic screaming". 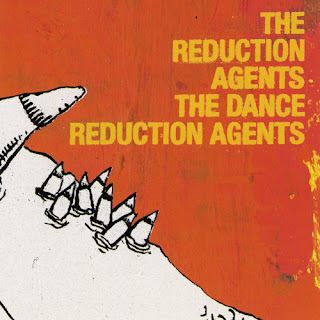 In 2006 we released the Reduction Agents first and only album "The Dance Reduction Agents". It was special for many reasons, but mostly it was James Milne's (aka Lawrence Arabia's) first venture as a singer songwriter and the band were one of the most compelling live bands in Auckland at the time. We also asked fellow label mates and muso friends if they'd like to record a cover for some sort of tribute. The response was overwhelming so we actually put together a full album length tribute. The reissue of "The Dance Reduction Agents" and its tribute album "Waiting For Your Love" will be released on the 12th of August. To kick things off here is the first offering from the tribute album. A complete reimagining of "Our Jukebox Run Is Over" by The Ruby Suns. Fun fact, Ryan McPhun was also the drummer for the Reduction Agents. We are also going to throw a release party at Golden Dawn on the 18th to celebrate. The Eversons have decided to release a music video for the song Loser from their first EP. It’s full of archival footage from their days of shredding and skateboarding in their beautiful hometown of Wellington, New Zealand. Loser is a ‘90s slacker rock song from The Eversons EP and its video was slated for release in 2011 until tragedy struck- the sole hard drive containing the footage was damaged beyond repair... until now. While packing for London, the boys found a back-up hard drive further down the back of the couch than any of them had ever been and on arrival set to work cutting a bigger, better version of the lost video. The new video for Loser is released along with its b-side ‘Fingerpops’, a cover of a song by classic ‘90s Flying Nun band Garageland. Their second album ‘Stuck in New Zealand’ will be released mid 2016.